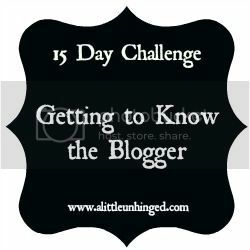 15 Day Challenge Getting to know the Blogger - 3 blogs you visit and read enthusiastically. 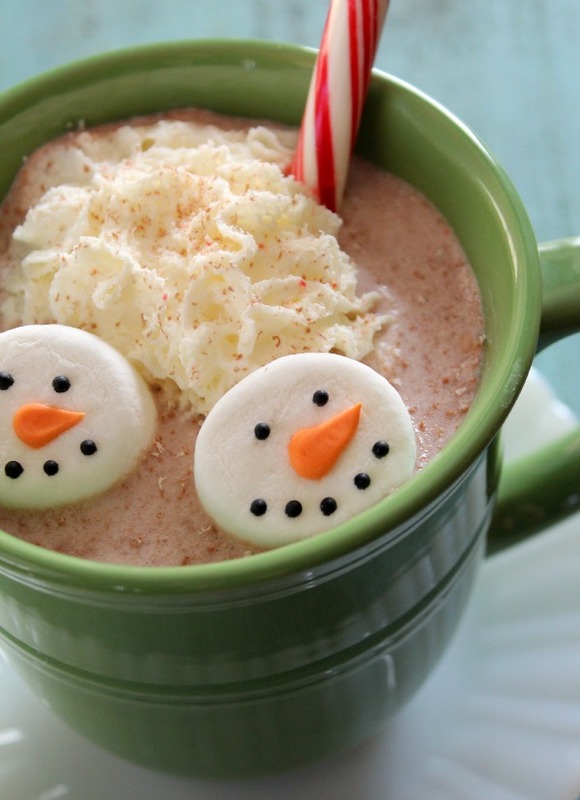 I read Whispering Sweet Nothings blog daily..
Its such a sweet blog that I really enjoy! keep up with all the Royal Gossip! 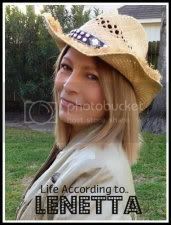 My mom recently started blogging over at Life According to Lenetta..
so I am always on her blog reading! I truly wish that could be my family traveling around Europe with the kids! I also love Ohmegee// The Blog..
She is super funny and I love reading her post. I also love Marriage Confessions..
which also makes me laugh a lot! She does some amazing work and I totally love her blog!